The Kangaroos shocked the football world last season with a new brand of exciting footy that almost saw them pinch a finals spot. It has to be the aim in 2019, but can they sustain the rise? 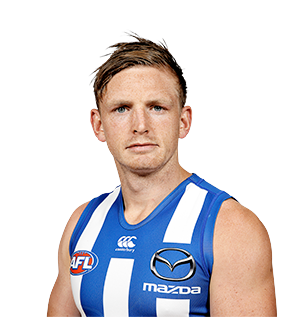 Summary: North Melbourne were one of the surprise packets in 2018 after they were widely tipped to follow their six-win campaign from 2017 with even less last season. Not only did they avoid a bottom four finish, they doubled their win tally, which saw them narrowly miss out on finals and finish in 9th place. The Roos were aggressive in the trade period and have acquired a host of talent to complement an already strong starting 22 and not to mention some very handy draft picks. With such a competitive competition, finals spots are at a premium but we can’t see any reason why the Roos shouldn’t improve from 2018 and really push their case to be a top eight side in 2019. Key stat: After winning only 50% of the games they led at half time in 2017, the Roos won 90% of the games they lead at half time in 2018. 2019 Premiership odds: $34* with BetEasy.